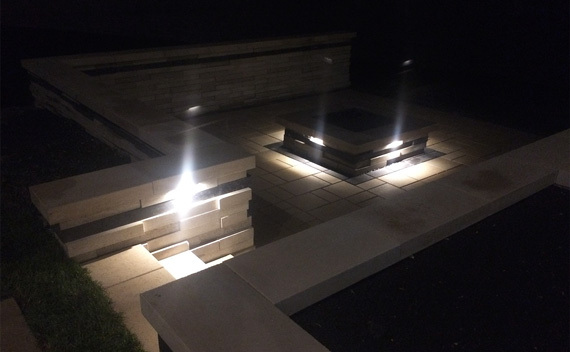 Outdoor lighting is a feature that brings your landscaping to life and presents a grand image of your home. It gives the true WOW factor to people visiting or driving by. Our team is certified to provide you with the best quality of fixtures and design.